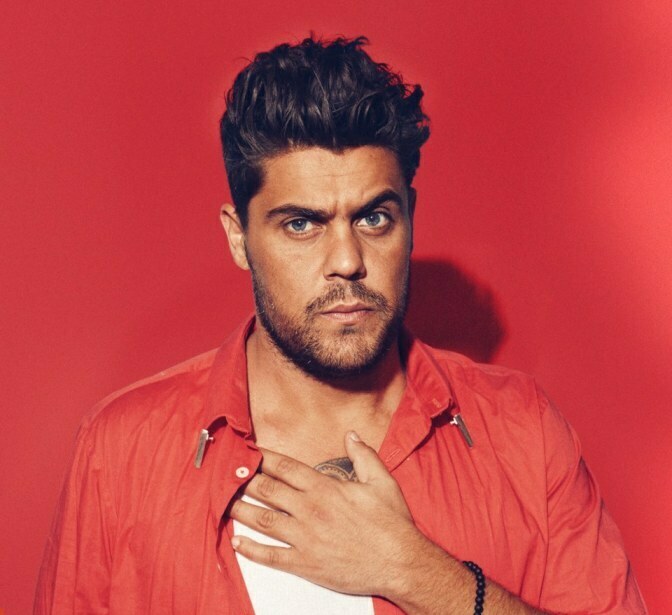 Dan Sultan, who will headline this year's Karijini Experience, burst onto the Australian music scene in 2006 with his first album Homemade Biscuits, which he followed up with his ARIA-nominated album Killer. This year, the alternative rock singer-songwriter and guitarist is touring Australian regional centres to promote his next project, The Aviary Takes, featuring some of his existing back catalogue songs and a few new tracks recorded at Melbourne's The Aviary Studio. Dan Sultan will sing tracks from his new project, 'The Aviary Takes'. At the iconic Karijini Experience in WA's Pilbara region, Sultan will perform at the Yurlu Lounge on Sunday April 21 along with a stunning array of other Australian talent including didgeridoo virtuoso Mark Atkins; Gina Williams, Guy Ghouse and Russell Holmes; opera singer Deborah Cheetham; a WA Symphony Orchestra string quartet; and country singer-songwriter, Jemma Beech. The stage, under the open sky at Karijini, will be set up beside the Karijini National Park's airstrip with the concert running from 5pm to 10pm. People attending the concert should bring their own seating. Gina Williams and Guy Ghouse perform under the Pilbara sky. 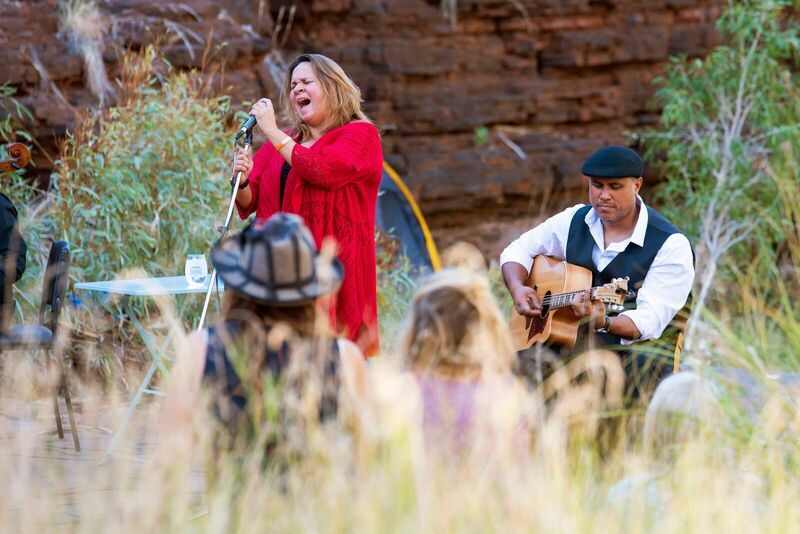 The Yurlu Lounge concert is part of the six day Karijini Experience which will celebrate its seventh year in 2019. A VIP Lounge at Yurlu will be catered to by pop up restaurant specialists Fervor and food will be available to buy for people with general admission tickets. Yurlu is the word for "country" or "earth" in the language of traditional owners the Banjima people. The final evening's concert is just one of a plethora of events run as part of the Karijini Experience, which runs from April 16 to 21 within the remote and rugged Pilbara national park. Enjoy a Bush Tucker High Tea with celebrity chef Mark Olive. 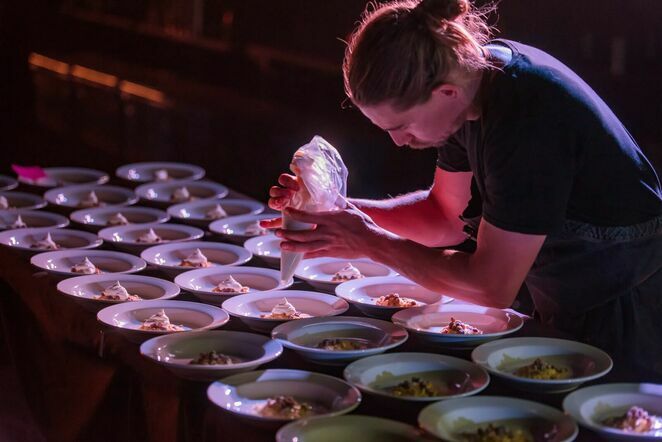 A blend of high end ticketed events include degustation dinners from Fervor, a Bush Tucker High Tea with celebrity chef Mark Olive, and Opera in the Gorge with Deborah Cheetham and Songs in the Gorge with Gina Williams, Guy Ghouse, Russell Holmes and a string quartet from the WA Symphony Orchestra. "Experience Film – Stories of Country" will be a series of Australian films shown at the Karijini open-air theatre. 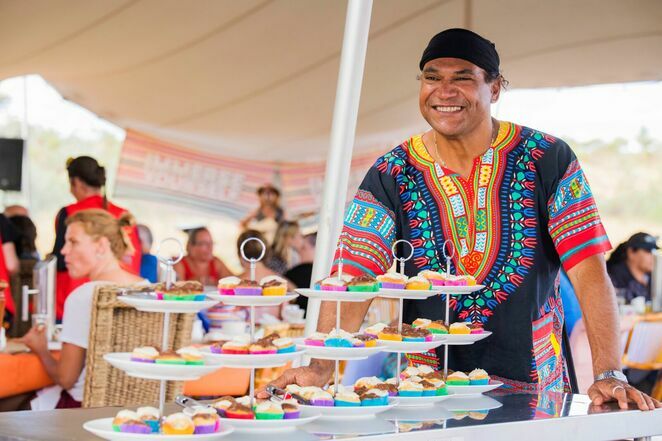 Dozens of free, fun family events will be held as part of the Experience, including a Welcome to Country from the Banjima Native Title Aboriginal Corporation on April 16. Take a yoga workshop in the spectacular scenery of the gorges. Activities and workshops focus on art, culture and enrichment, music and food as well as enjoying the remarkable Karijini landscape. On April 17, a Nightscape Photography class will show experienced photographers how to shoot the night sky, and Astronomy Night on April 20 will feature a laser-guided tour of the constellations as part of a guided sky tour. 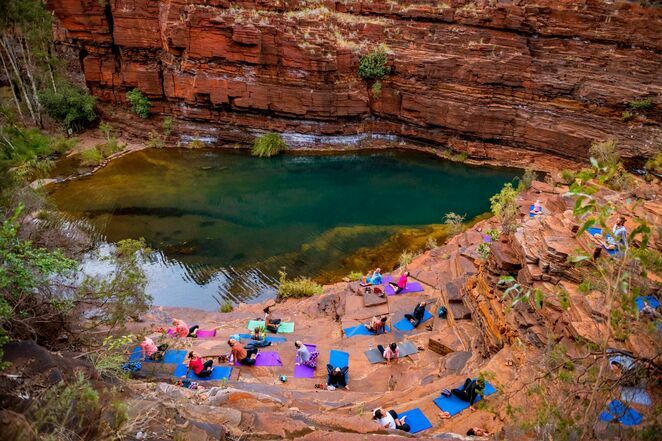 The Karijini Experience provides an ideal opportunity to take in the spectacular scenery of the gorges and to enjoy the eclectic mix of food, culture and music at a week of the Karijini Experience, which has become a bucket list event for West Australians. A VIP Lounge at Yurlu will be catered to by pop up restaurant specialists Fervor and chef Paul Iskov. Karijini, in the heart of the Pilbara, is around 1400km from Perth and 80km north-east of Tom Price. Visitors can stay at the Karijini campgrounds, a stone's throw away from most of the events at the airstrip, or go for more style at the Karijini Eco Retreat. The Karijini Experience is timed when the Pilbara weather is at its best and coincides with school holidays and Easter. The traditional owners of Karijini, the Banjima will be heavily involved in the Experience, offering plenty of opportunities to share in their culture. To keep up to date with new activities or for ticket bookings go to www.karijiniexperience.com or on Facebook at www.facebook.com/KarijiniExperience. The annual Karijini Experience was born in 2013 with the inaugural Karijini Dinner Experience hosted by the Pilbara Inland Chamber of Commerce (PICCI) and over the years has grown into a multi-arts event with a focus on celebrating local Aboriginal culture organised by the Nintirri Centre. Why? A bucket list experience featuring fabulous food, music and Aboriginal culture set amongst the fabulous scenery of the Karijini National Park. Cost: Dozens of free and ticketed events. See website for details.